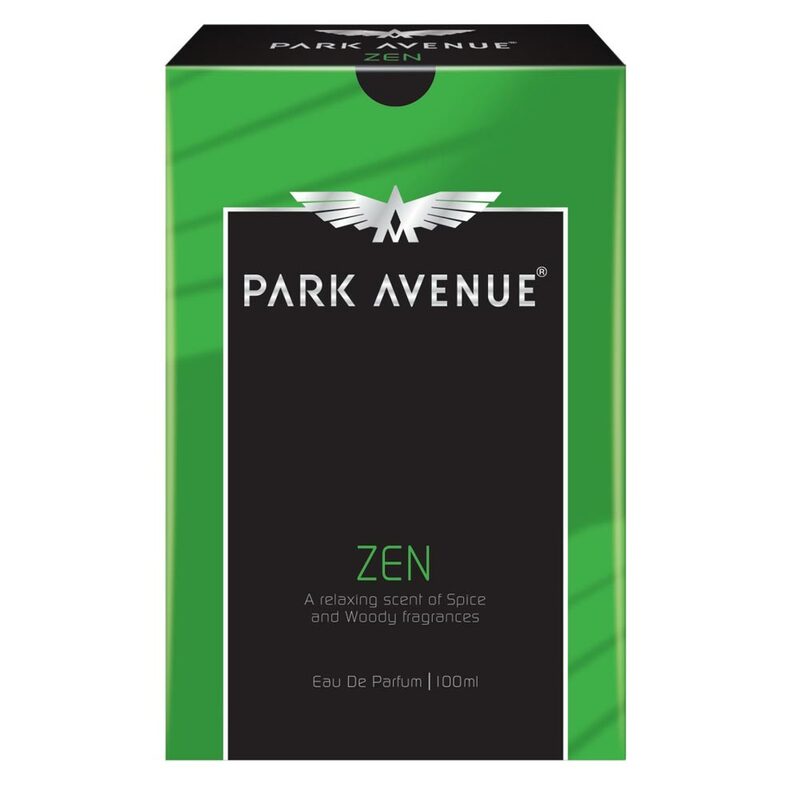 Park Avenue Park Avenue Zen Eau De Parfum The smooth green beckons your expert gaze as you survey the goal fifty feet away. A flick of the wrist, slight pressure and a ball that goes flying right into the hole - a deep sense of satisfaction settled over you as you rest on the victory. For the man who is a perfectionist to the last letter, Park Avenue presents Swing. 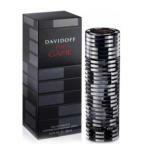 Product #: Regular price: Rs.750INR639(Sale ends 01 January ) Available from: DeoBazaar.com Condition: New In stock! Order now! The smooth green beckons your expert gaze as you survey the goal fifty feet away. A flick of the wrist, slight pressure and a ball that goes flying right into the hole - a deep sense of satisfaction settled over you as you rest on the victory. 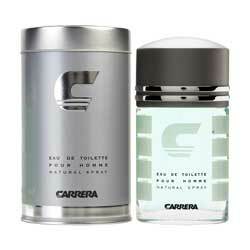 With the relaxing scent of spices, this woody fragrance of Park Avenue Zen is sure to last a whole day.